“I’m due on May 27th!” I was told enthusiastically by a friend who just found out she was pregnant. It took more than a little effort to mask my cringe and share her joy. 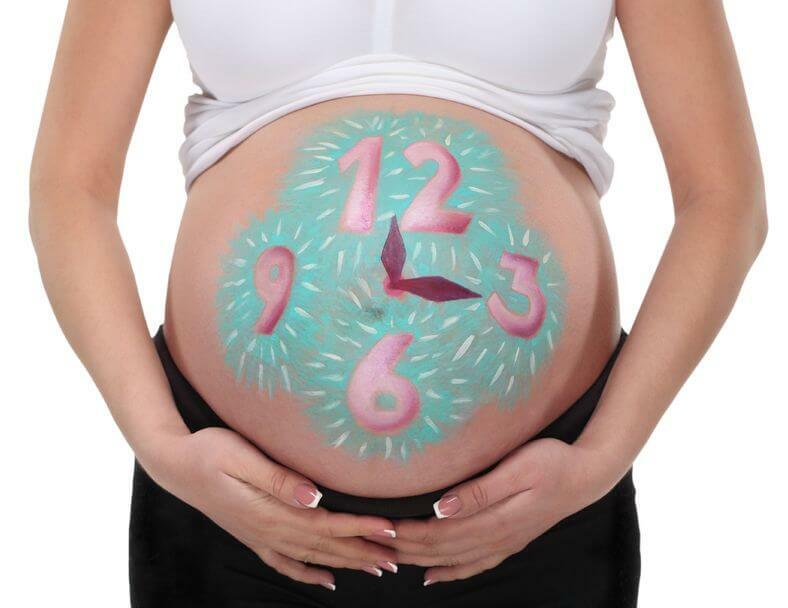 Little did she know that within hours of her positive pregnancy test, she had already given in to one of the biggest misnomers of pregnancy—the “due date,” also referred to as the EDD, for estimated due date. This is the very first thing to be determined once a pregnancy has been confirmed. On the outset, this seems like a reasonable practice. Parents want to know when to expect their baby, and healthcare providers need to have a time line with which to measure the baby’s growth and well-being.